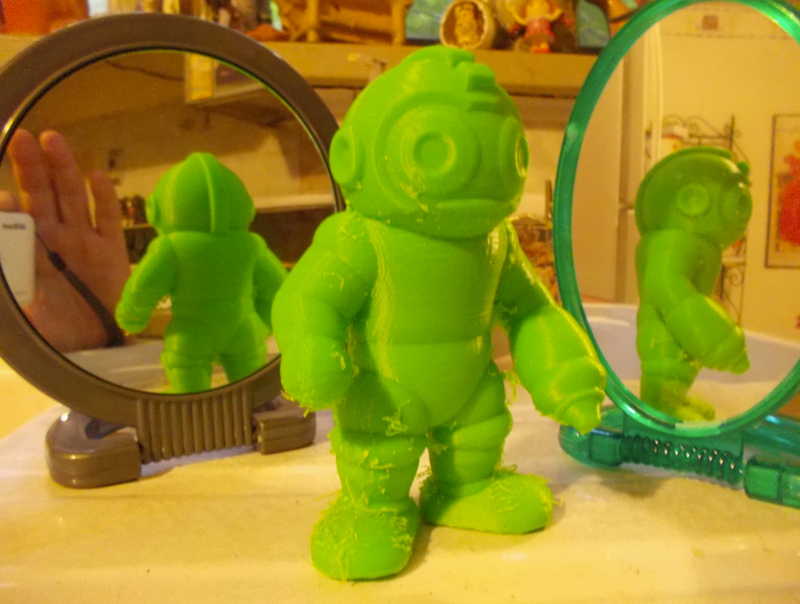 MegaMan (do-over) (and over again) by cerberus333 #3DThursday #3DPrinting « Adafruit Industries – Makers, hackers, artists, designers and engineers! One of the tips that Perry shared with us was the importance of sharing versions of your work as you create it. 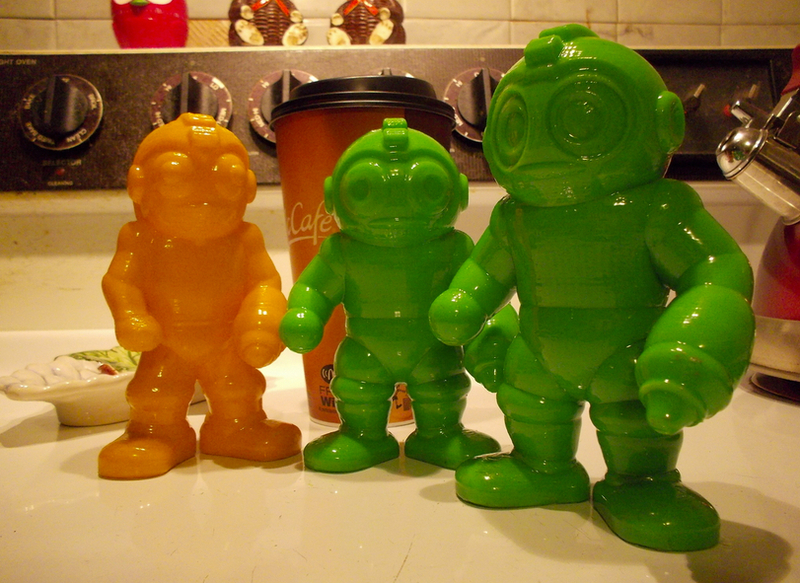 He has received a lot of helpful feedback and been able to track strategies that help him get better and better as a sculptor by sharing work, trying again, and re-sharing. 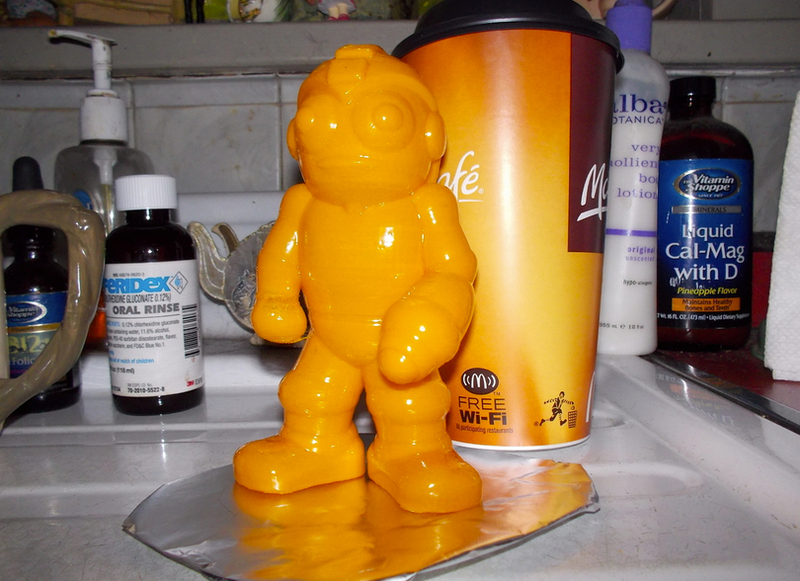 The photo above is a case in point — a MegaMan sculpting project that passed through several iterations before it felt “right” to him as a fun sculpt. And the comments about the eyes etc helped him get this right. I was not happy with the first version, eyes too buggy. too tall. I like the look of this one better. 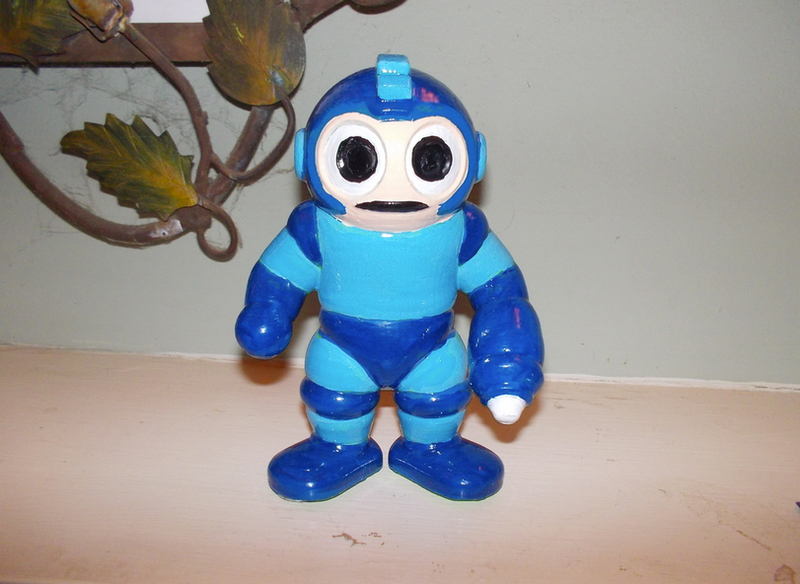 added megaMan4 with changes to the eyes as requested!